Global fashion and fragrance brand LeConnard is commemorating the anniversary of Hurricane Katrina with a new fragrance made from the tears of New Orleans citizens. 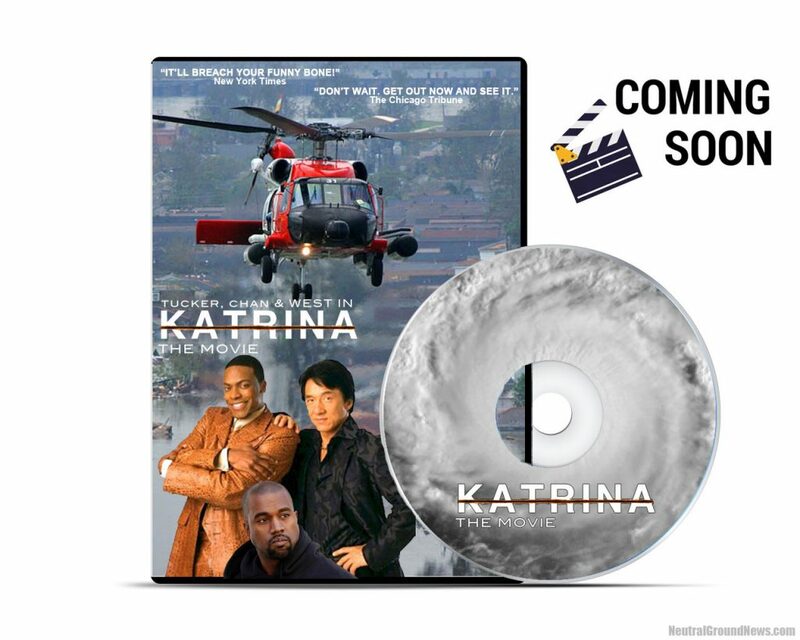 The product, named “Katrina Tears,” is now on sale. LeConnard discovered after conducting market research that while the news media is typically all over the hurricane’s anniversary every year with extensive coverage, there was a lack of businesses exploiting the momentous occasion with opportunistic Katrina-related products. “Sure, there was that ridiculous, cheap Katrina snow globe thing and the upcoming Katrina: The Movie, but Katrina Tears is a rather exclusive product. It’s made using precious, non-renewable tears produced in 2005 from real life New Orleanians,” said Phillip Hardberger, President of LeConnard’s American division based in Atlanta. Katrina Tears, a limited edition glass bottle of authentic tears cried by the people of New Orleans during and immediately after the hurricane is part of the French company’s exclusive Blood, Sweat, and Tears collection. LeConnard’s Katrina-memorabilia collection includes three new signature fragrances. Hardberger says LeConnard developed the products to allow the rest of the world to “know the pain” of New Orleanians on the storm’s anniversary. “Deep sorrow, anguish, anger, depression—you can’t just create tears like this. It takes a once-in-a-generation disaster of this magnitude with this kind of immense media coverage,” said Hardberger. The gender-neutral fragrance, which is targeted toward the affluent market, costs $450 for the four-ounce bottle. Though to complete the set, yuppies will also need to collect the similarly priced blood and sweat fragrances, both developed from New Orleanians who rebuilt the city. When all three are applied together, LeConnard says the wearer will smell resilient. Hardberger said LeConnard is also developing additional products for the popular Blood, Sweat, and Tears collection, including lines for Harvey and Maria, which are due out for Christmas 2018.